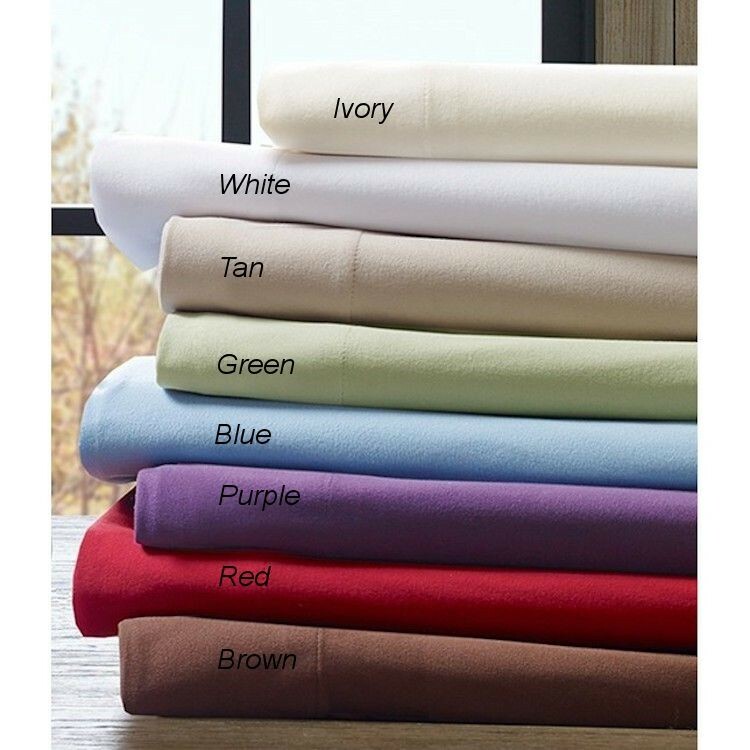 Enjoy the benefits of a new and innovative micro poly home textile fabric made into a soft plush sheet, Cozyspun All Season Sheets are an alternative to flannel that are more durable and light weight and can be used all year round. Enjoy the benefits of a new and innovative micro poly home textile fabric made into a soft plush sheet, Cozyspun All Season Sheets are an alternative to flannel that are more durable and light weight and can be used all year round. The thermal qualities keep you cozy and comfortable while wicking away moisture.